Colfax Design Works Camera Strap from Colfax Design Works on Vimeo. 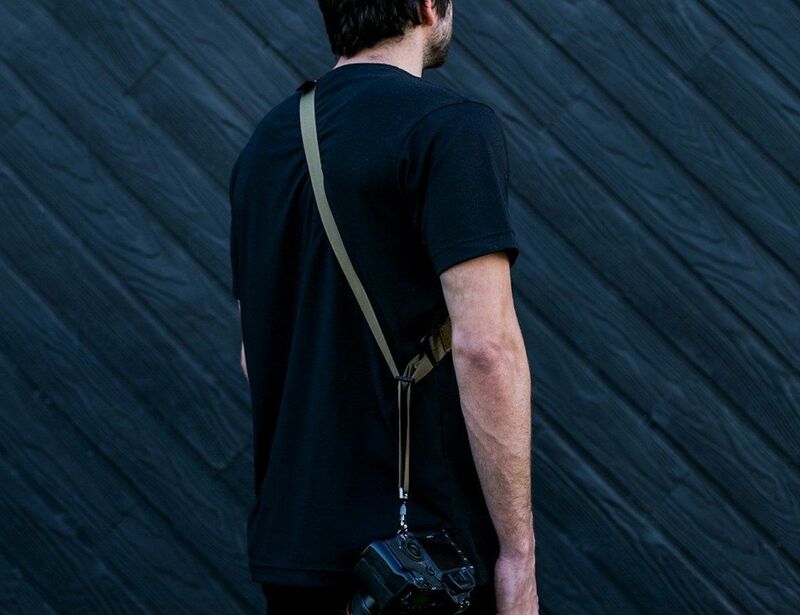 Secure your camera with the Colfax Camera Sling Strap. 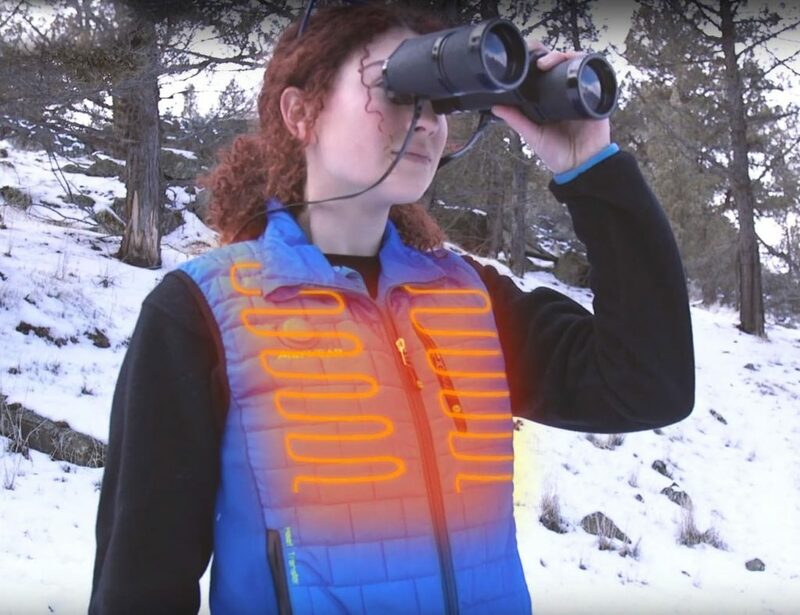 Easily attaching to your DSLR, it wraps around your body for the ultimate protection. 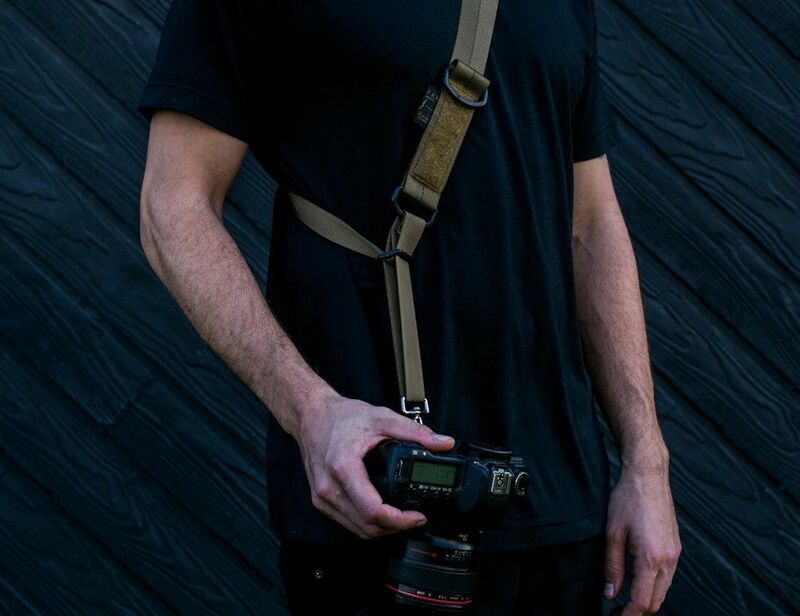 Secure your camera to your body with the Colfax Camera Sling Strap. Easily attaching to your DSLR, this strap wraps around your body for the highest protection. The Sling Strap features highly durable and strong nylon webbing. 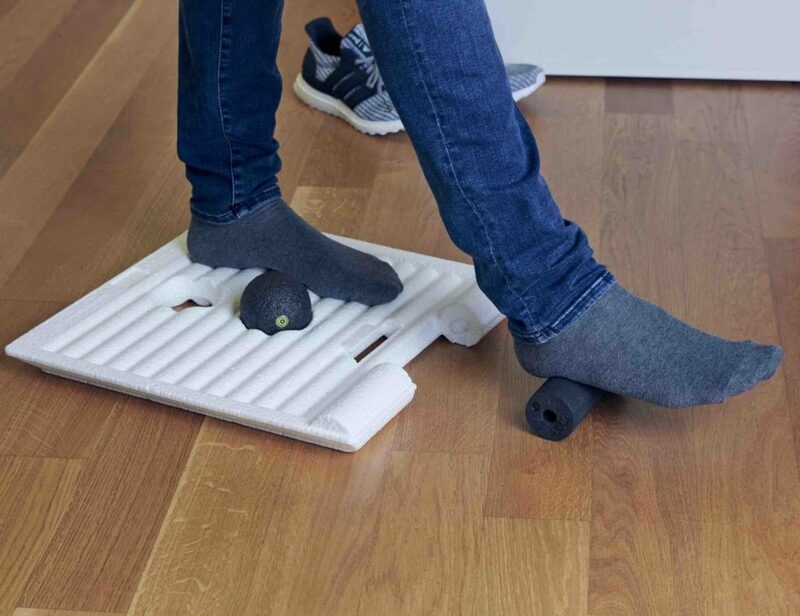 In additional to being comfortable, this material is super strong and will never snap. The nylon has a resin coating which helps combat abrasion over time. 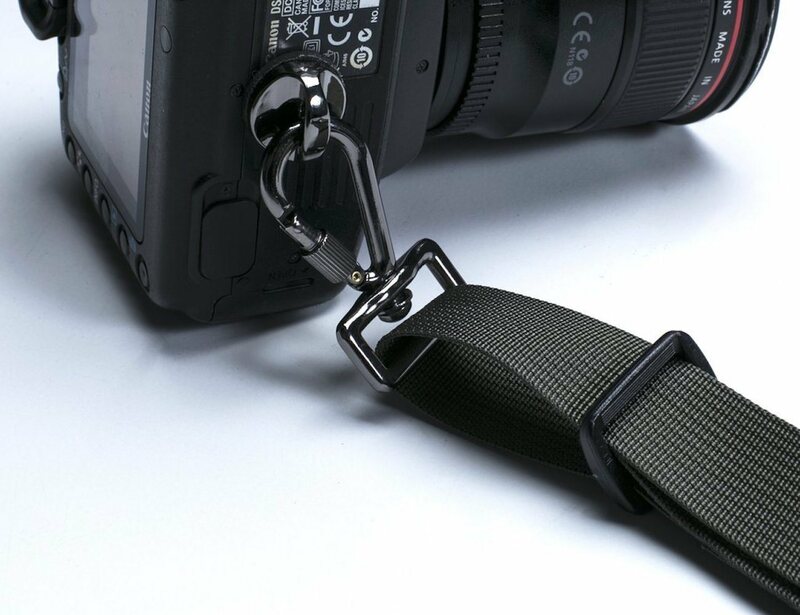 Using the screw mount, the Sling Strap has a nickel-plated locking carabineer to stay in place. When not in use, the camera hangs securely by your hip. 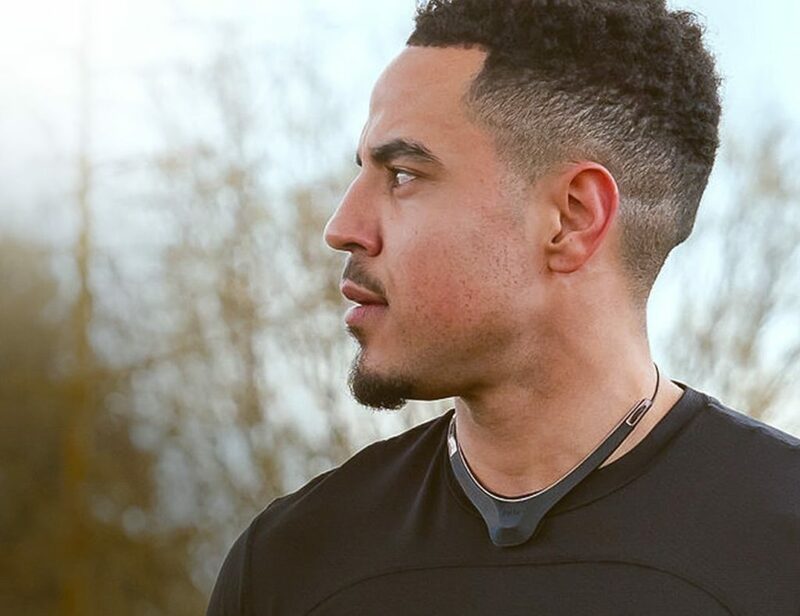 When you need to grab the shot, the strap effortlessly swings around your body. 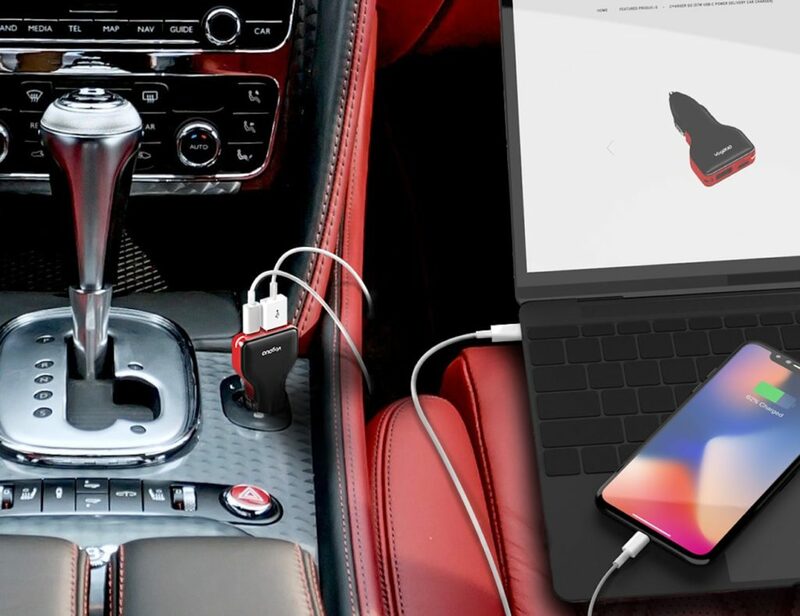 Additionally, you can also quickly release the camera with the carabineer. 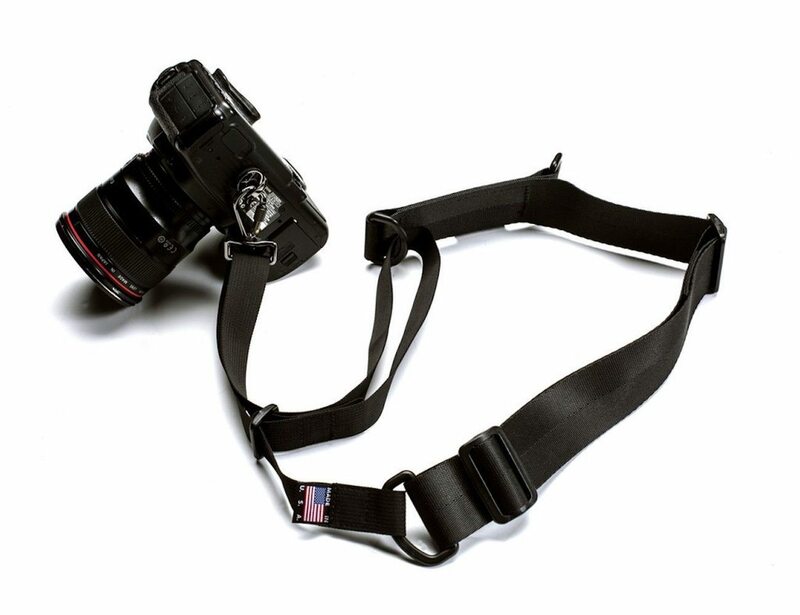 Perfect for anything from a point and shoot to a full frame DSLR, the Sling Strap gives you total peace of mind.